The Sony Xperia U is a dual-core smartphone released in May 2012. It’s an inexpensive touchscreen phone with a handful of advanced features that place it apart from the competition. If you own this mobile phone and are experiencing frequent problems such as your applications freezing, constant error messages or other unpleasant software incidents, it could mean that it’s time to perform a hard reset. This is a procedure that wipes the phone’s hard disk clean and re-installs the operating system. This article will outline several methods to reset the Sony Xperia U to factory settings, each to be used in its own unique circumstance. 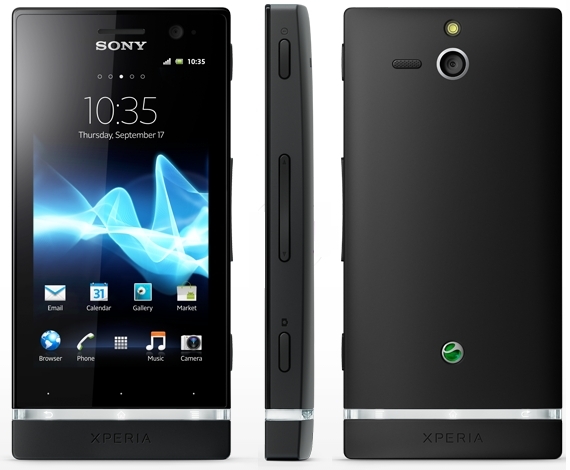 The Sony Xperia U was released as the smallest and least expensive option out of three Xperia model phones. The fact that Sony kept the dual-core chipset for this offering made a statement to the market. The competing companies that make up this market then began releasing dual-core phones almost exclusively, making this phone a cornerstone in that upward shift in power. The Xperia U was praised for its speaker and camera quality, its ease of use and integration of popular apps such as Facebook. From the home screen menu, enter Settings, then Backup & Reset. Choose Factory Data Reset, and then Reset Phone. Tap on Erase Everything, confirm and let the phone do the rest. Download and install Flashtool from Sony’s website. It’s a general-purpose app for any Sony phone. Turn off the Sony Xperia and connect it to your computer via USB. Hold the Volume Down button and push the Power button to turn on the phone. Follow your computer’s on-screen directions then choose Factory Reset. The phone will turn off and back on into normal mode, cleared of all data. After this, you can restore your personal data to the phone and continue using it like normal.